Hey Jedi Thank you for your interest! I plan on blasting a few of my ORIGINALS and Exclusives as promo, in hopes that you LIKE and PLAY them at your DJ gigs & or during streams. Please be mindful that this work is for sale and refer people who are interested in it to https://itsmyurls.com/fathomdjmusic for purchase possibilities. 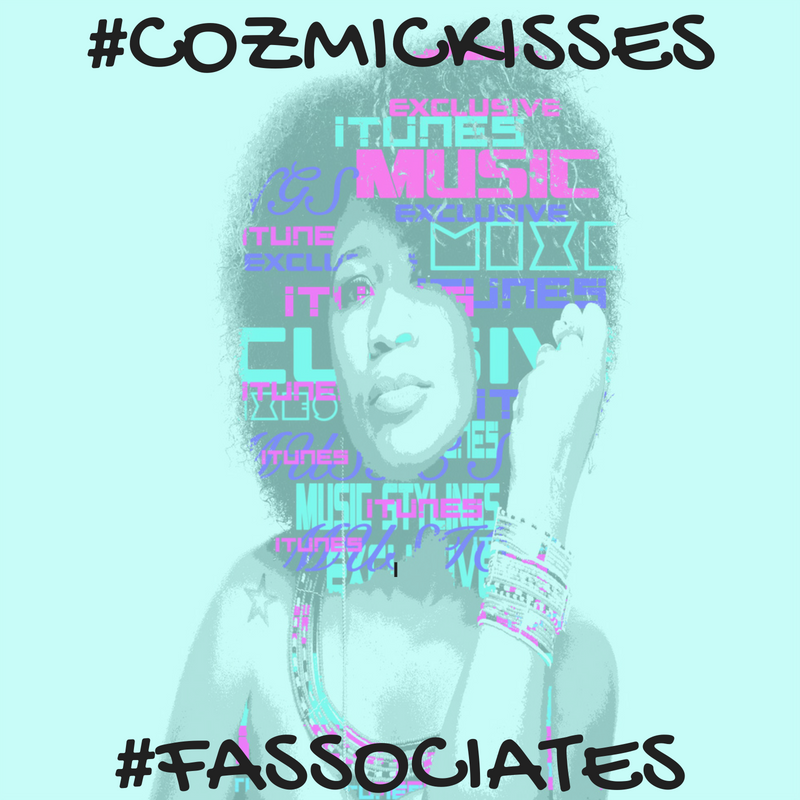 I in return promise NOT to share your email info and to promote the mixes where you place my tunes, in my varying SM sites and my website as #fassociates.